I had lots of fun making this “Tunnel Card”. It’s a technique that I saw on several blogs and decided to try it myself. I did it in a beach theme – go figure! I love this card format because it looks like a regular card from the front until you open it up and get a little surprise. For this card, I cut one piece of Lost Lagoon and one piece of Pool Party, both cut at 5-1/2” x 4-1/4”. Slide the piece of Lost Lagoon cardstock into your Simply Scored horizontally and score at 2-1/8”, 4-1/4” and 6-3/8”. Fold it at the 4-1/4” score and then fold the other two score marks creating a mountain and two valleys. Use one of the oval framelits and center it over the 4-1/4” fold and run through the Big Shot creating an oval ‘window’. Center this over the Pool Party piece of cardstock and make a few light pencil marks on the Pool Party layer around the oval cut so you will be able to tell where your ‘window’ is and be able to stamp your images so they will be visible. I decorated the Lost Lagoon layer with the oval window with the Fan Coral stamp from By the Tide in Crumb Cake. 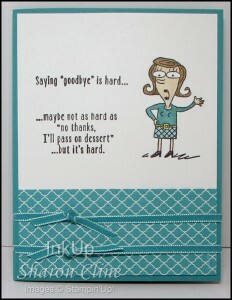 I then ran it through the Big Shot with the Large Polka Dot Embossing Folder. Hint: Stamp first and then run through with the Embossing Folder. Once I had all the background images stamped and scored, I laid the two panels together and glued them together putting glue only up to the two folds on each side of the top panel. 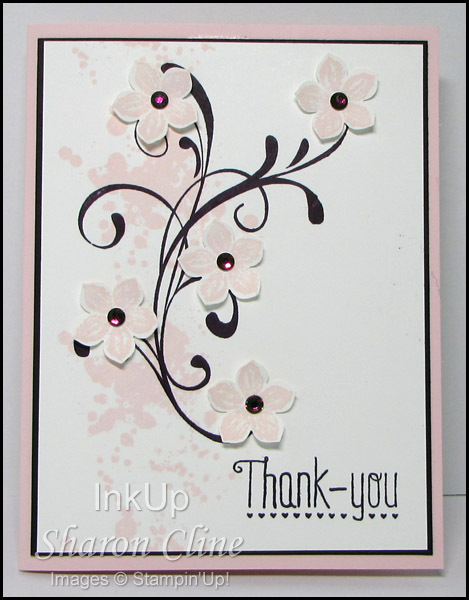 I stamped ‘the little things’ from the Hello Life stamp set and cut it out with the Handpicked Framelits and glued in place to the inside front oval cut. 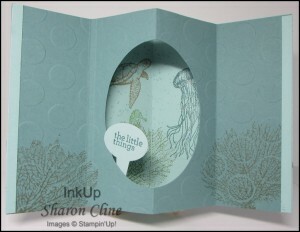 For the card front: A Lost Lagoon layer 5-1/4” x 4” and a Pool Party layer 3-3/4” x 5”. 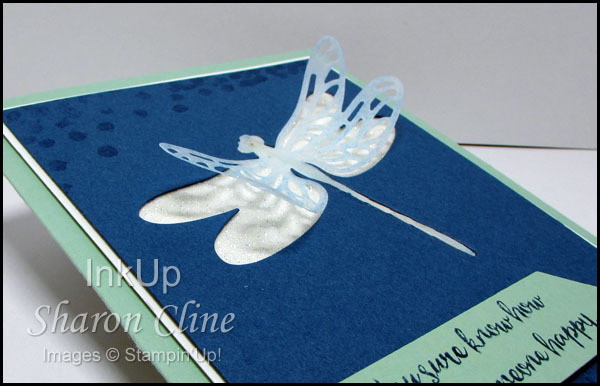 I stamped the greeting from Hello Life on the Pool Party layer with Lost Lagoon ink. I stamped the Lighthouse with Crumb Cake. 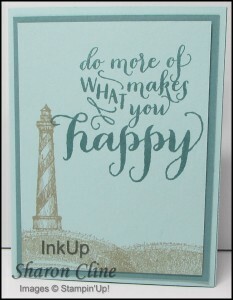 From the Work of Art stamp set, I used the swooshy stamp and Crumb Cake and make little hills under the Lighthouse. These two panels were glued together and then glued to the card front. 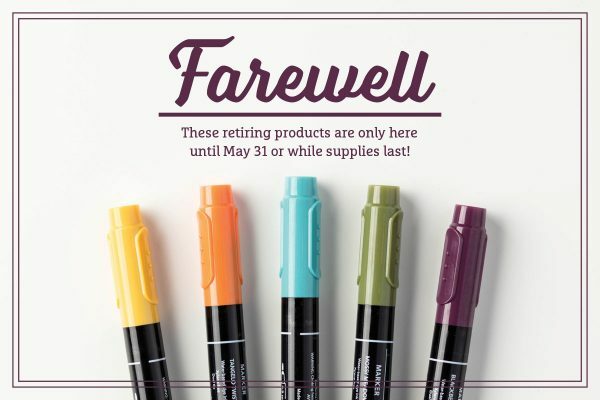 All supplies Stampin’Up unless otherwise noted. 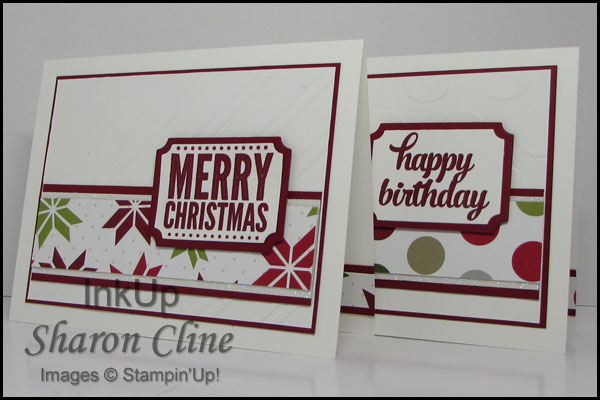 Get your Christmas cards done in October: join me at the Christmas Stamp-a-Stack event! Love this stamp set. It’s great when you need a touch of humor. 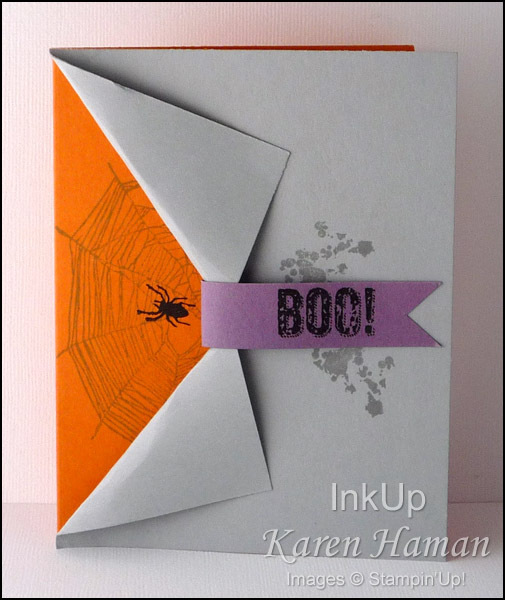 I punched two holes in the left edge of the card and ran the ribbon through the inside and around the front. Just a mention that there are still Photopolymer sets available that are not listed in the Annual catalog. 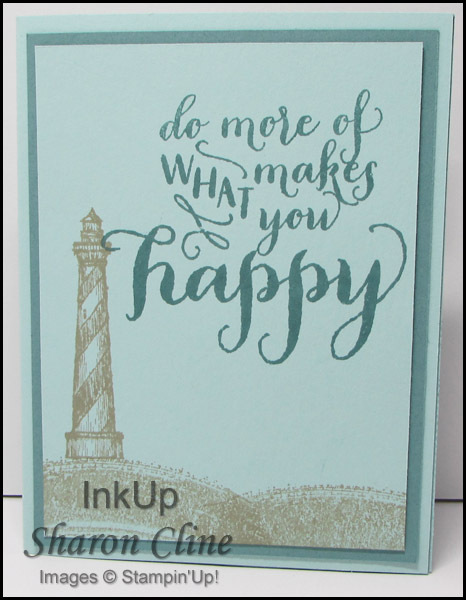 You can find them in the my Stampin’ Up! store. 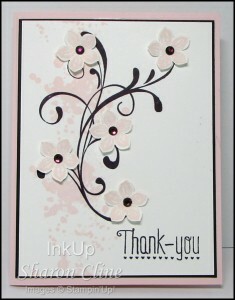 This is a card that I wanted to create for a special friend. I cased it from one that Susie Guenther did. I love combination of the Pink Pirouette and Blackberry Bliss. Just a reminder that next Friday, September 19, is the last day to sign-up for the Christmas Card Stamp-a-Stack event on October 9-15. September Stamp Camp – you will be learning how to emboss one piece of cardstock with two different Embossing Folders, making a Christmas card that has a detachable Christmas Wreath ornament that can be hung on the tree; making a really cute Halloween card; make a really cute little Travel Journal and another Christmas card! Come Creep Into The Holidays with us! 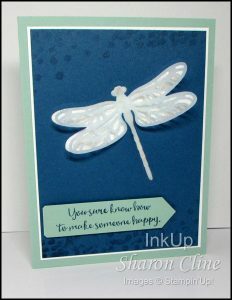 It isn’t too late to sign-up for the August stamp camp! 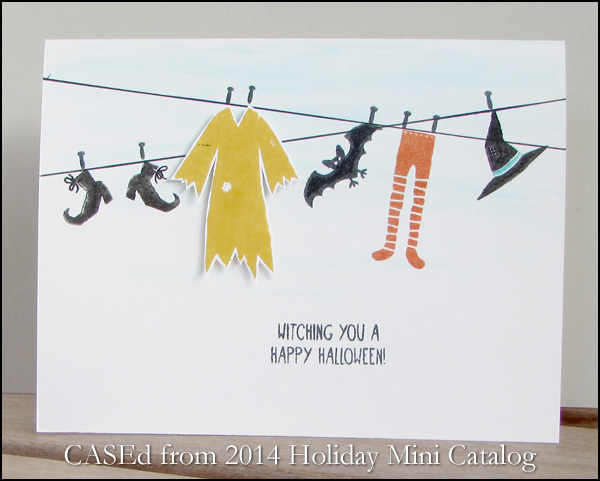 Not only will you make this Halloween card, but we’ll have a Fall/Thanks card, an embossing folder brayer technique card, another envelope punch board card, and a card you requested! 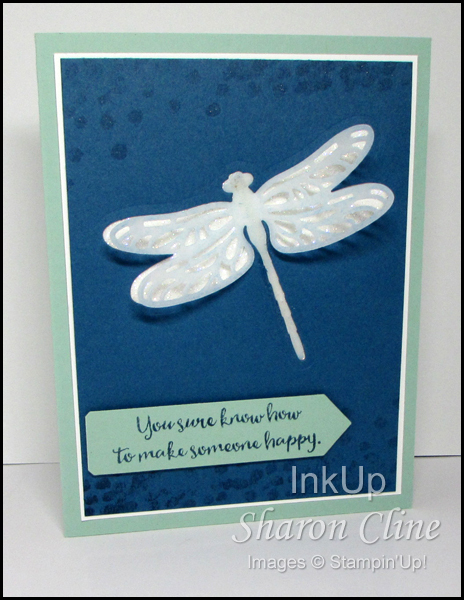 I created this card for a swap. 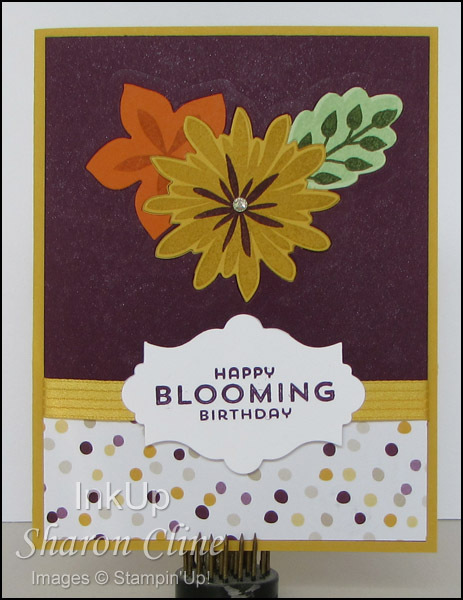 I used the new Flower Patch photopolymer stamp set and its coordinating Flower Fair framelit dies. The technique I used is called Inlaid Die-cutting. Essentially you die cut your shapes from the background panel and lay the colored die-cuts into the background panel so the finished panel is flat. The trick is to start with your “back” layer – in this instance, the leaf and orange flower were cut out first (and their colored coordinates inserted in their place); then the Honey flower was die-cut (removing part of the leaf and orange flower in the process).